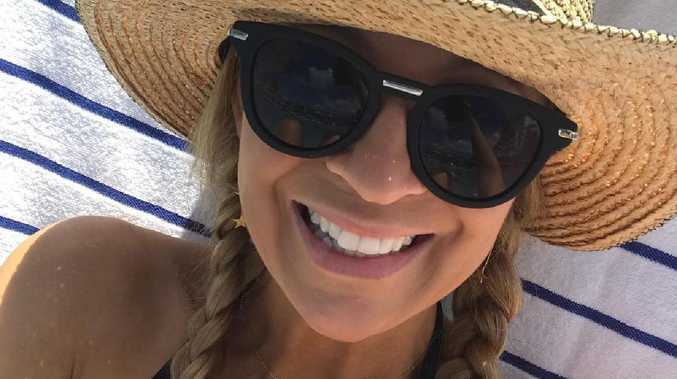 CARRIE Bickmore has given fans the first look at her growing baby bump, sharing photos on Instagram of her family holiday in Hawaii. The Project host posted a series of cute snaps of her swimming and soaking up the sun with her two children Evie and Oliver. "The same bathers I have worn for 3 pregnancies (eek!) 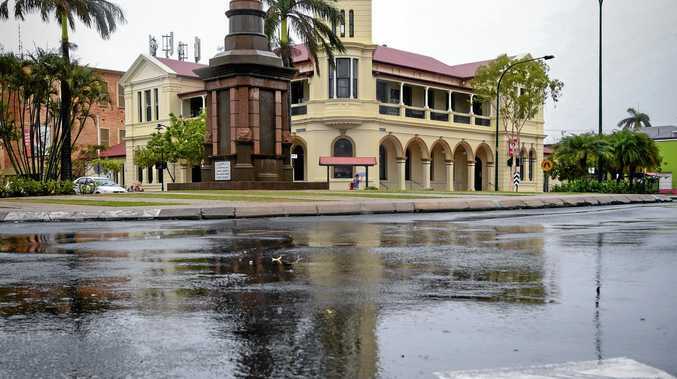 but who wants to shop for bathers when pregnant," Bickmore wrote on Instagram. "They are old and crusty and used to be white and now are a mix of fake tan, sunscreen and salt, but they do the job just fine." Bickmore also revealed that her week long holiday was special because "it was the first week I haven't felt sick in months". Announcing her third pregnancy last month, Bickmore told her radio show Carrie & Tommy she had been suffering from non-stop morning sickness. "I didn't even think I had the energy to work out … to even get my head around what was happening," she said. Carrie shares three-year-old daughter Evie with partner Chris Walker, while she had 10-year-old son Oliver with husband Greg Lange, who died from brain cancer in 2010.